Use NightLights to frame your display with colored lights, or create lighted scenes with your own photos, and backgrounds. Decorate your Mac and iOS devices in fall fun! 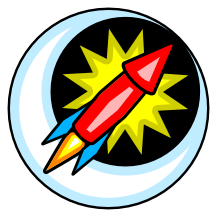 NightLights is also part of the Skyrocket Celebration Pack for iOS devices! Head on over to our Facebook page and give us a like!